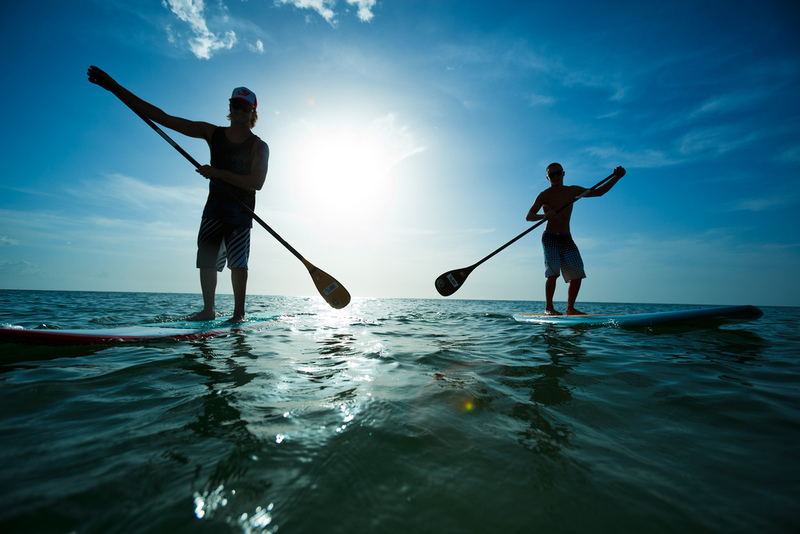 Paddleboard rentals are available for Pensacola, Florida residents and visitors at Big Lagoon State Park. The park entrance is at 12301 Gulf Beach Highway and open to the public from sunrise to sunset. 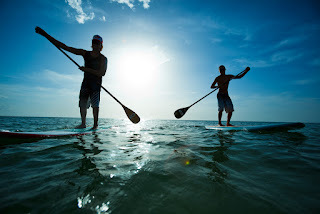 See our team at West Beach to pick-up your paddleboard rental today. And it is not just paddleboard rentals. We also offer hourly or daily rentals for kayaks and bicycles. Call or Text for more information (850) 266-5131.